What is the story you tell yourself? But a more interesting question is what is the story you tell yourself about time? Your story is made up of your beliefs and the vocabulary you use to tell that story. I want to tell you a story about Jim Kwik. As a child, he had a head injury and growing up was labelled, ‘the boy with the broken brain’. He battled through school and took 4 years longer to complete his degree when his teachers told him to give up. Today, he is the top memory coach in the world consulting to business leaders, celebrities and top level performers. He famously says, ‘If you fight for your limitations you get to keep them’. If we choose the story, we get to narrate the ending. So choose a story that will allow you to step into your greatness, even if you haven’t quite figured out how to get there. Don’t choose a story that makes you shrink to fit your story, or a label that makes you shrink to fit the label. ‘I’m an introvert, I’m shy, I’m a bad public speaker’. You can be an amazing entrepreneur and networker who just happens to be shy! 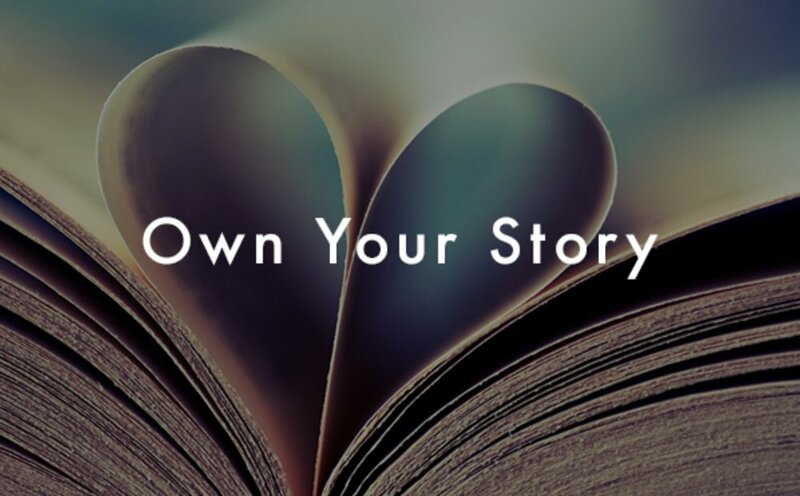 Start by choosing the story to give yourself permission to live your ‘someday’ life today. But it’s not only the story that affects our beliefs but the language we use to tell that story. It is easy to fall into false narratives of time poverty, but choosing to change your story from “I’m too busy” to “I have time for what matters to me” can make you see possibilities. So next time someone asks you how your day is going – choose to reply – ‘Amazing, exciting, astounding, miraculous…As Lisa Nichols, author and speaker says ‘ Never dim your light to make someone else feel better about themselves. Tell them to put on some shades”.